Such a great single. So much music that I love is “my idea of top 40” and this is hitting that mark with every intention that you put into the mix. I have this in the Record Cell on the US [ie. domestic] CD-3 that their American label, Enigma Records put out. Enigma were pretty generous with the promotion. 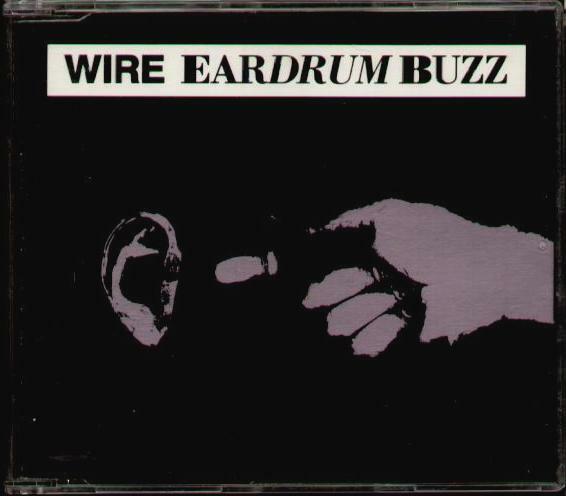 I enjoyed being able to buy Wire singles at domestic prices, but at a certain point they sadly imploded. If you can believe it, I have never heard a note that Wire recorded pre-1985! I came on board with the superb “The Ideal Copy” album and went from there. “Ahead” was based on my favorite chord sequence of all time, so when I saw the video to that, I was hooked. Wow, you have some great listening ahead! 154 is a masterpiece. Their first 2 albums are great as well as is the post 154 solo stuff. Thanks for the nice comments.